What better way to celebrate Valentine’s Day than with a couples massage? Want to really impress your Valentine? 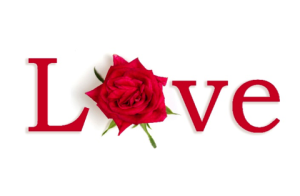 Not able to schedule a couples massage on Valentine’s Day? No problem… Purchase a gift certificate for a couples massage and then you can schedule it at your convenience. 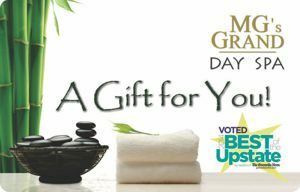 Gift certificates from MG’s GRAND Day Spa are a perfect gift for Valentine’s Day. Gift certificates can be purchased online or at the spa. Recipients have up to 5 years to redeem their gift, but we don’t think it will take that long for them to use it.